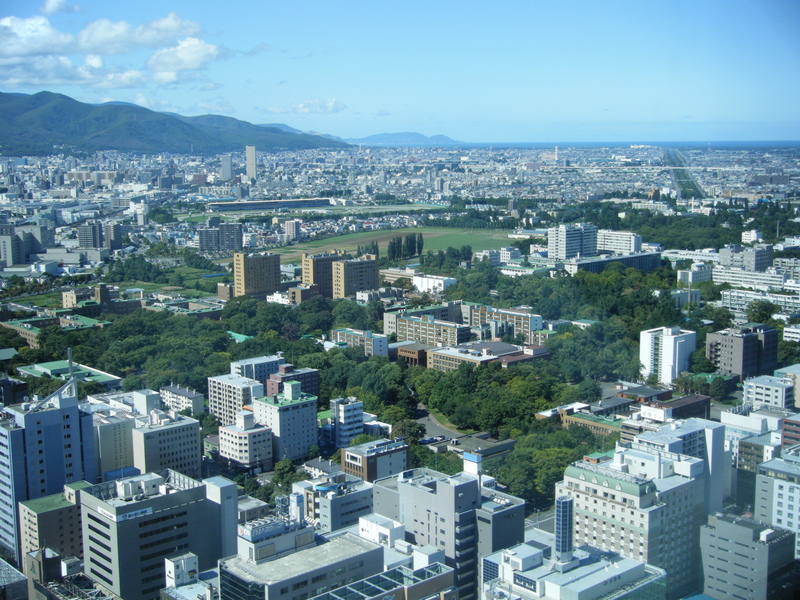 Hokkaido University announces the thirty-seventh round of the Slavic-Eurasian Research Center’s Foreign Visitors Fellowship Program for 2015-2016. Foreign specialists in studies of the former Soviet and East European countries, who are interested in spending several months at the SRC during the academic year (June to March), may submit applications for this program. a travel allowance for daily commuting to and from the Center.